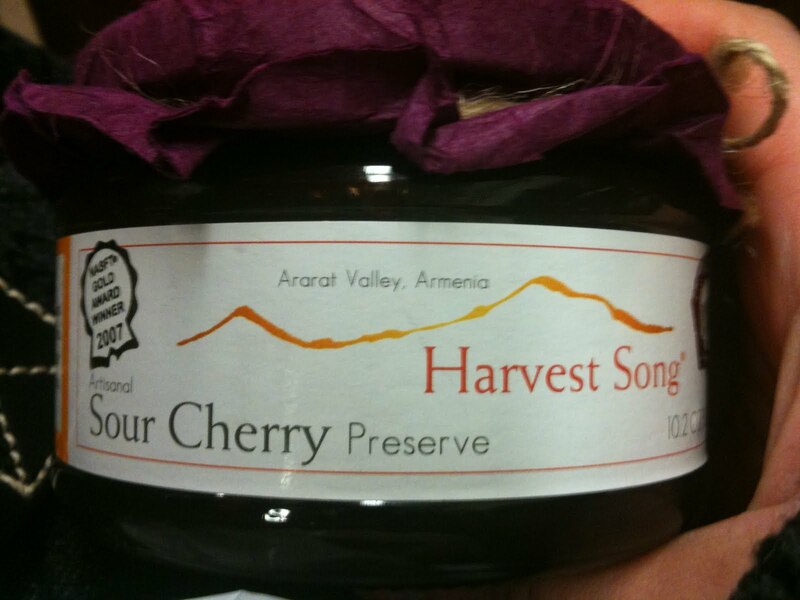 Tart, bright delicious little sour cherry chunks in a sweet preserve, perfect paired with a good sheeps milk cheese. This will definitely impress your snobby cheese friends at your next party. 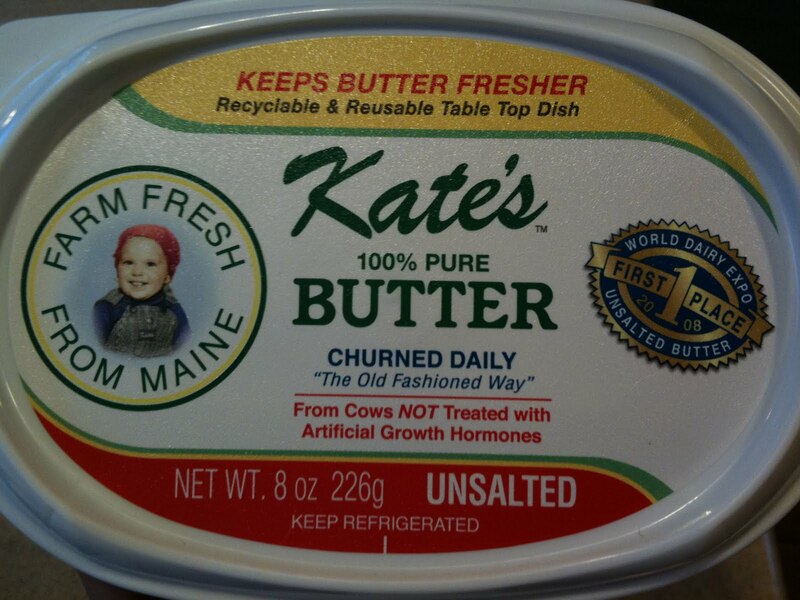 Purest creamiest butter ever. 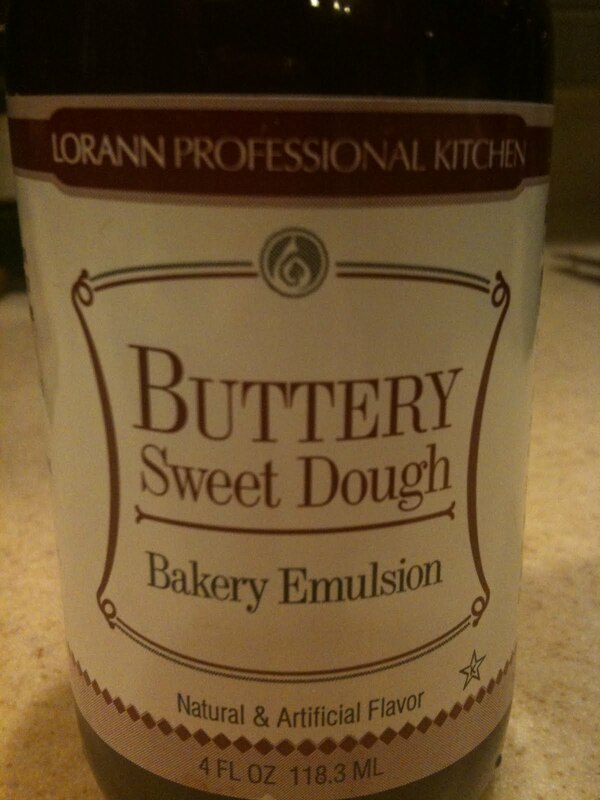 Put it on a really quality warm blueberry muffin and this will literally explode in your mouth. You will be dancing, it’s that good. 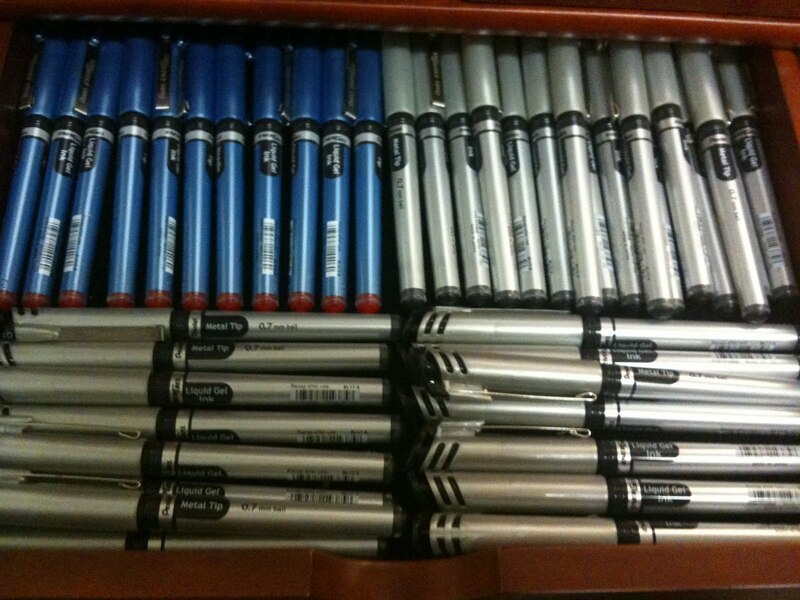 Ok, so as you can see, I’m protecting my stash of pentel energel pens in a secret drawer. I won’t tell you the location- alright it’s in my office, but the door is locked so don’t even try it. So the pen is perfect, smooth flowing ink that doesn’t smudge and never stops flowing, until alas, the pen is empty. Genius. 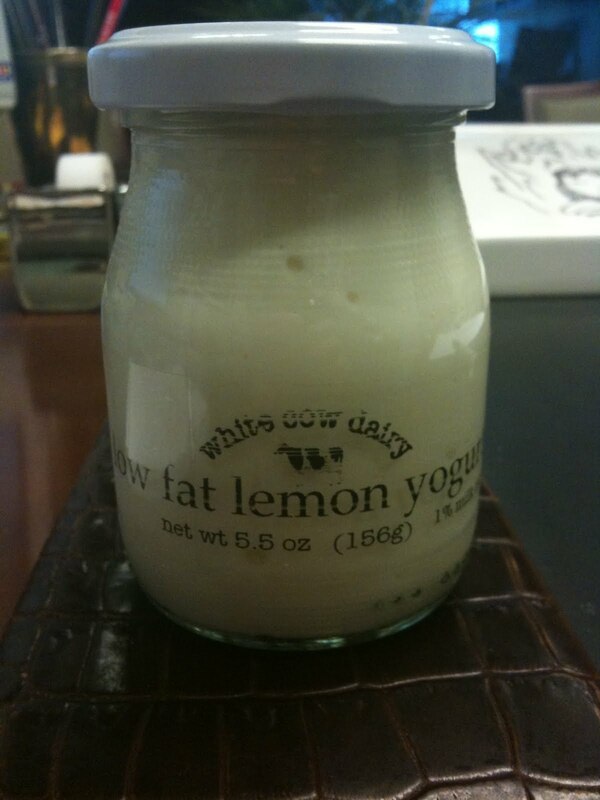 The perfect mix of tart sweet lime and a fine Graham cracker dust mixed all throughout. 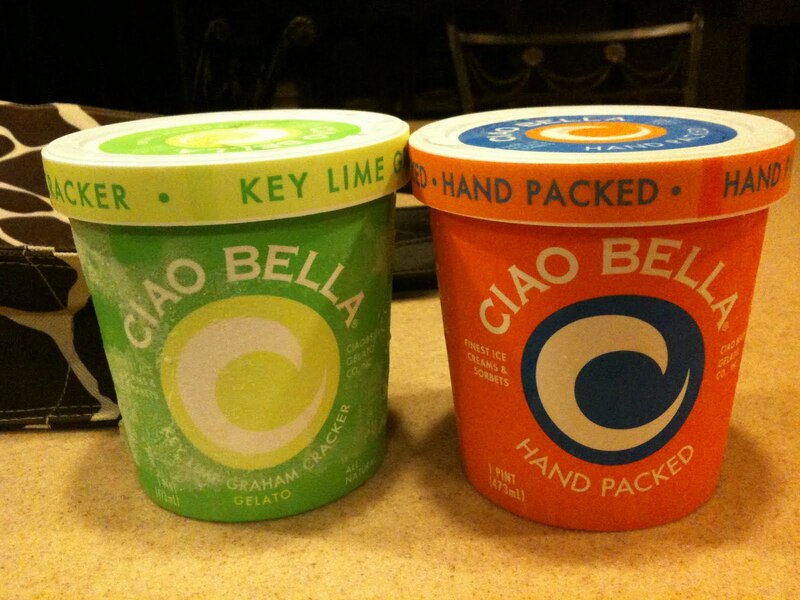 It’s a delicious key lime gelato, refreshing and very true to the key lime pie. This is a life changing website for people who enjoy audiobooks.. I remember way back in the day when I had to shell out $30 bucks for books on tape, now I pay a subscription of $14.95 each month and get 1 book credit per month, and you can roll the credits forward. Perfect for moms who don’t have time to read, or commuters like me who spend all too much time going to work..
Alright, that’s all for now. Hope you try and like! My friend shared with me some good advice on connecting deeper with the world. Next time you pass a stranger, ask yourself ‘Where are they going?’. The answer isn’t important – it helps you to realize that everyone has a story, everyone has a life. Its such a simple concept – but we sometimes tend to see strangers as “extras” in our lives, rather than individuals in each of their own, when we realize that people are like us, we feel compassion for them. And i think that this world can use a little more compassion.